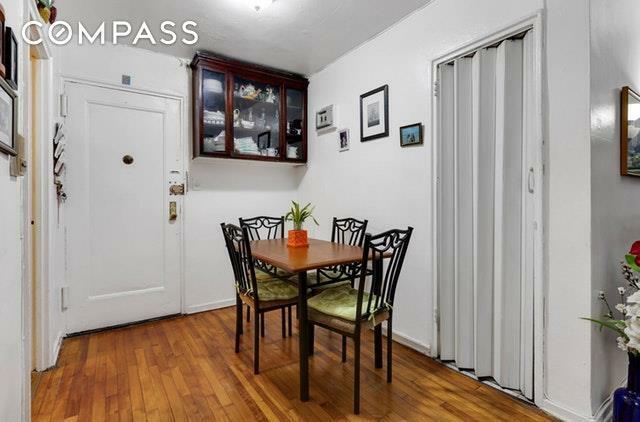 A true find in historic Jackson Heights an affordable diamond in the rough one-bedroom co-op in a modern, elevator building with parking. 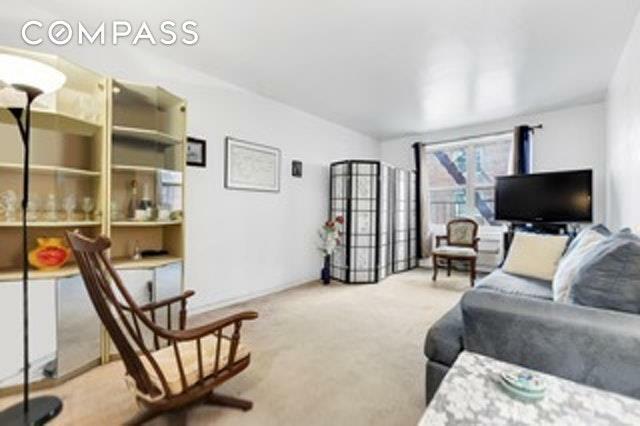 This Donner Gardens unit features a foyer/dining area, living room, bedroom and amply sized kitchen. 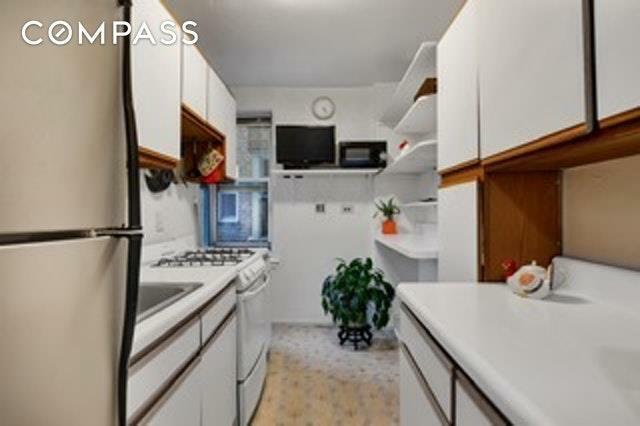 A laundry room is in the basement along with a live-in super, storage/bike area and access to a garden area with seating. 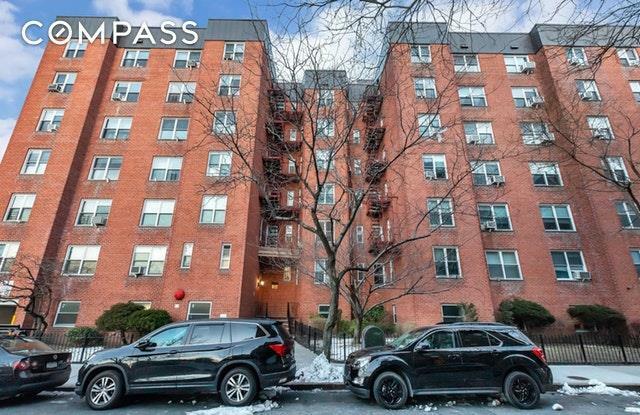 The location is a few blocks from the subway, shopping, restaurants and the local Greenmarket. Indefinite subletting is permitted after living in the apartment for 5 years. Dogs up to 25 pounds are welcome. 20% down payment is required. Listing courtesy of Rhoda Dunn of Compass.